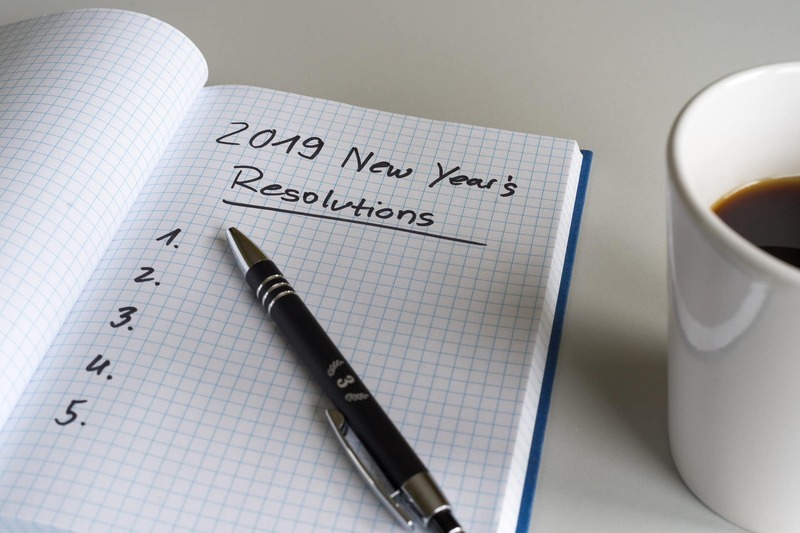 A new year is often a time to make life-improving resolutions and tax preparation specialist David Redfern, Managing Director of DSR Tax Claims Ltd, has issued his list of suggested New Year’s resolutions. These are intended to make taxes simpler and less stressful for millions of taxpayers in 2019 and are aimed at both employees and self-employed taxpayers alike. The first resolution for Redfern is to keep your financial records well organised to make easy work of your taxes over the course of the year. He states “Although it takes a little initial planning, an organised system for keeping and filing your financial records can make life so much easier for you. Over the course of a year we all get so many bits of paper, like payslips, bank statements and our annual P60, that is can be easy to lose track of them. Having a tidy and organised system for keeping these records will make life much more stress-free for you – whether you are changing jobs or applying for a mortgage so in need of your P60 and payslips. Knowing where this information is can make life so much simpler”. Redfern advises a two-fold system for paper and electronic records so financial records are always to hand. Second on the list for Redfern is to check you are claiming all the tax reliefs you are entitled to. Each year millions of pounds worth of tax relief goes unclaimed. Redfern comments “Whether it is Marriage Allowance, which allows a couple to transfer unused personal tax allowance between them, or the tax reliefs open to employees, it makes good sense to check what you are entitled to claim. This is money that you are entitled to and it can be as simple as filling in a form on the HMRC website”. Redfern advises employees to check whether they are entitled to claim tax relief based on uniform wear, working from home or for work mileage. He added “Don’t forget about savings interest or dividend reliefs as well as any pension tax relief you might be entitled to”. Next up for Redfern is to keep an eye on your calendar. He advises taxpayers, especially those who are required to file a Self Assessment tax return, to make a note of important HMRC dates in their diaries. He states that “there’s always a big push at this time of year to remind taxpayers that the Self Assessment deadline approaches on the 31st, but less attention is paid to some of the other important dates in the tax calendar. If you are required to make payments on account towards your tax bill, then the second payment is due on 31st July. Those who are submitting a paper tax return need to have sent it by the end of October. P60s are due after the end of the tax year – these are all dates to keep an eye on”. Redfern’s final tax resolution is aimed at those who are required to file a tax return. He urges those taxpayers to keep HMRC compliance firmly to mind when they complete their Self Assessment. He comments that “for some, there is a temptation to exaggerate expenses or omit small but significant areas of income, but it is foolish in the long run. The penalties and fines for non-compliance outweigh any benefits and that doesn’t account for the stress caused by looking over one’s shoulder to see if HMRC are about to knock on the door”. Redfern urges those who need to complete a Self Assessment tax return to comply fully with HMRC regulations.